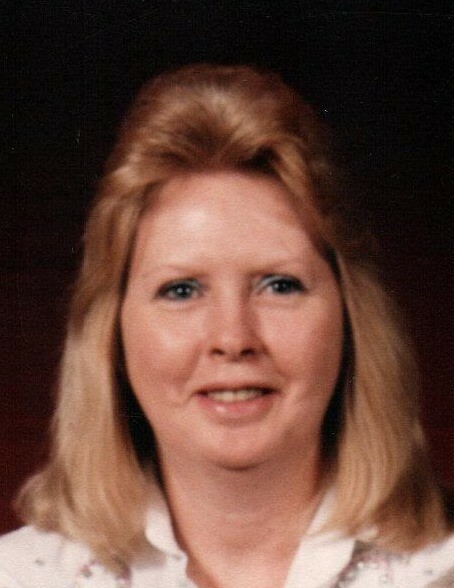 Barbara McKinney Watson, 74 of Echols, Kentucky, passed away Wednesday, December 5, 2018 at Owensboro Health Regional Hospital. She was born January 8, 1944 in Echols to the late Elsie Cook and Gladys Scott Moseley. She leaves behind to cherish her memory her beloved companion of 28 years, Tony Jeffers of Echols; her daughter, Angie (Eddie) Mudd of Echols and two sisters, Pat Moseley (Jack) Smith of Louisville and Connie McDonald of Louisville. Barbara was blessed with two grandchildren, Angel Deweese (Nick Lyons) and Shane Bishop and one great-grandson, Braxton Lyons. Funeral Services will be held at 11:00 A.M. Saturday, December 8, 2018 at William L. Danks Funeral Home in Beaver Dam with Rev. Carroll Moseley officiating. Burial will follow in Echols Cemetery in Echols, Kentucky. Friends may visit with Barbara’s family from 5-8 P.M. Friday and from 10 A.M. until the time of service Saturday at the funeral home.